If you have been charged with a DUI or a DWI, then you’ll likely be mandated to attend a DUI or DWI program. This isn’t the end of the world. In fact, entering into this course will help you to become a more responsible person and certainly a safer driver which begins and ends with alcohol education and with a practice of never operating a vehicle while under the influence. Depending on the person and his or her situation, including the severity of the offense, the consequences will vary. 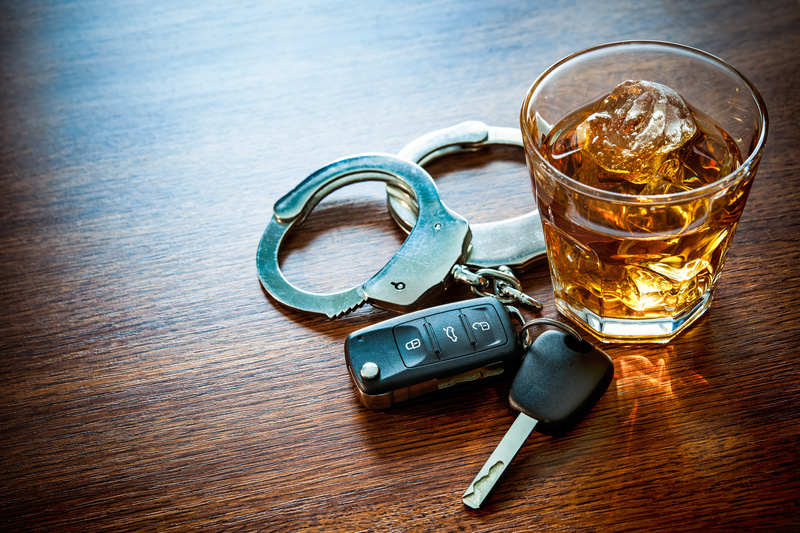 Whereas a DWI program almost always involves some level of alcohol education classes, there can also be “rehabilitation counseling.” The requirements for each person are usually made very clear, but some people may not understand the benefits in completing these steps. 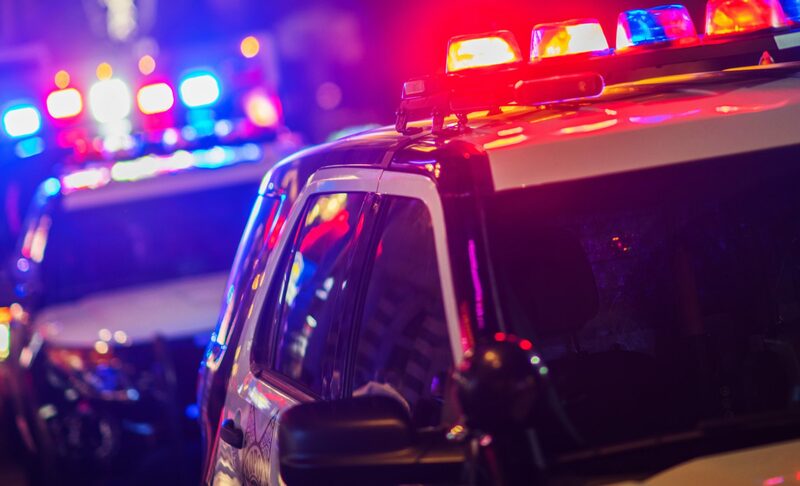 For one thing, working through a DUI or DWI program can “reduce the period of license suspension and should help to decrease the risk of repeat DUI offense in the future.” It does depend on the state involved and varies on a case by case basis, but the possibility is there. Since most people are interested in learning from this highly dangerous mistake, many want to undertake these courses or counseling sessions so that they can become more informed about the dangers of drinking and driving and of the alternatives to doing so if they find themselves in a situation that tempts them to drive while intoxicated. 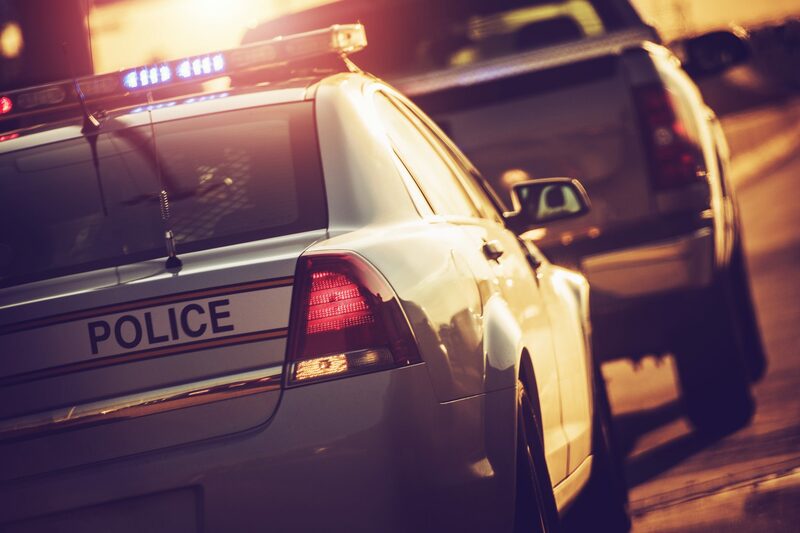 Another advantage is the possibility of “stopping increased insurance rates.” Insurance companies are very wary of those who have been convicted of a DUI/DWI before, but can be reassured if a person has completed a DWI program. In order to both save money on insurance and to be able to purchase insurance in the future, a person should think seriously about these courses (unless it’s already mandated by a court and is therefore required). The experience of completing one of these classes is beyond a simple classroom format. It may actually mean that the individual is legally “required to also avoid alcohol during the length of the DUI classes course,” which would mean no drinking at home or elsewhere (and obviously not while driving). In addition to any other related fees, the courses themselves cost money, though there are often some discounts for students and for some who have access to “state benefits.” If finances are an issue, there may be a way to ease the monetary burden so that you can make the most of your DWI program. Within one of these classes, the “students” will be informed of “responsible driving, alcohol education and the latest DUI laws,” among other things. The format varies online and in person, but the content will generally be similar in nature. The main focus is to help the individual to avoid more incidents in the future for their own and for others’ safety on the roads. 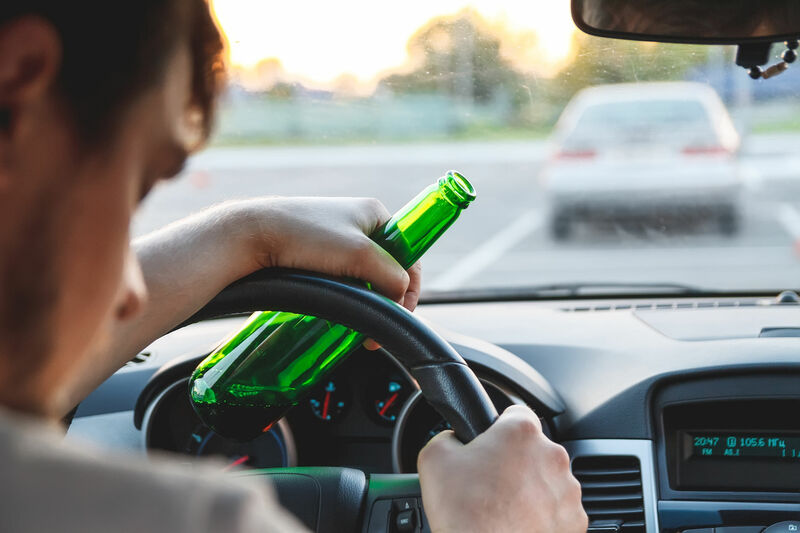 “The purpose of DUI classes is to teach people about the effects of alcohol consumption.” Though it is a punishment enforced for reckless behavior, it’s also done with alcohol education and awareness in mind. If people know more about their habits and choices, then they’ll be able to make better-informed decisions in the future. To enroll in a qualified DWI program, get in touch with The Bergand Group. 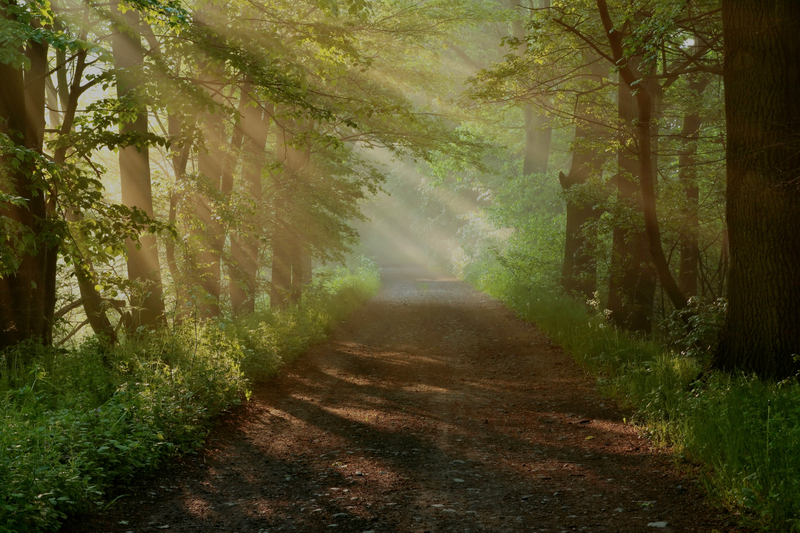 The Bergand Group is Maryland’s leading addiction recovery center and offers support for those struggling with addiction and mental health issues, including medication management strategies. We can help you to work through your addiction in a safe and healthy environment where everyone is committed to your care. 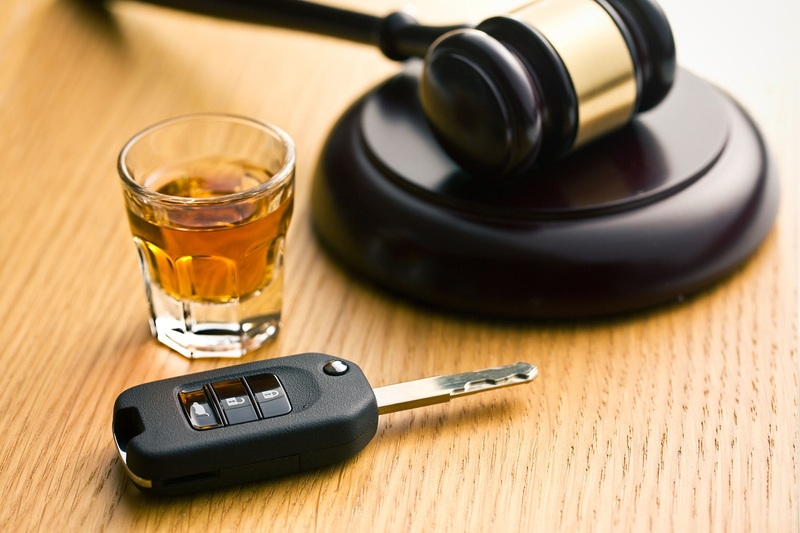 What are the Steps to Take After a DUI?